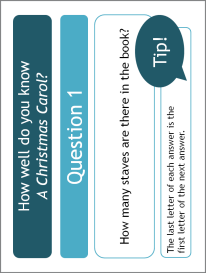 Find teaching materials, worksheets and activities on a range of modern and classic texts. 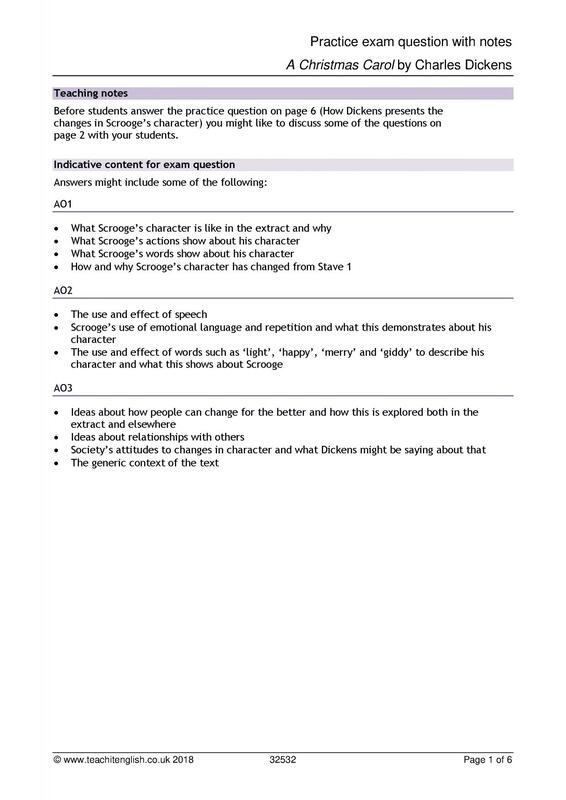 From Dr Jekyll and Mr Hyde to Animal Farm, you'll find resources for whatever text your key stage 4 class are studying. 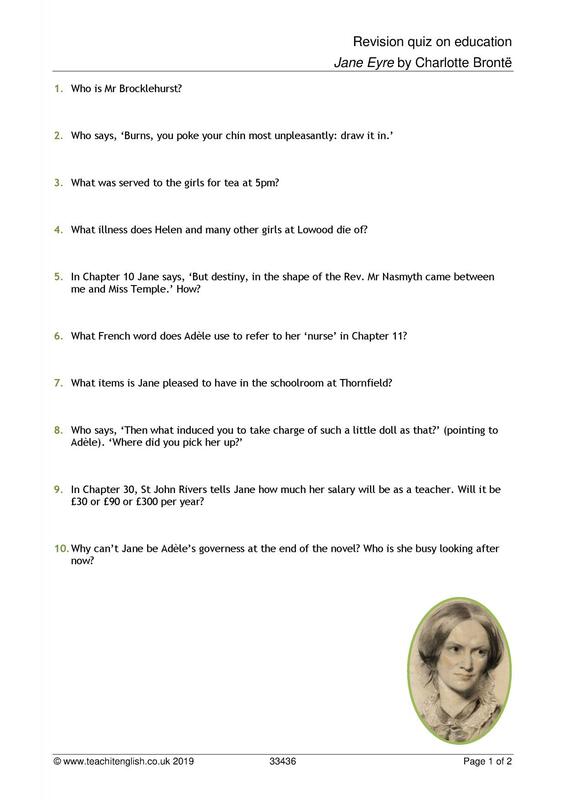 Jane Eyre by Charlotte Brontë (29) New resource! 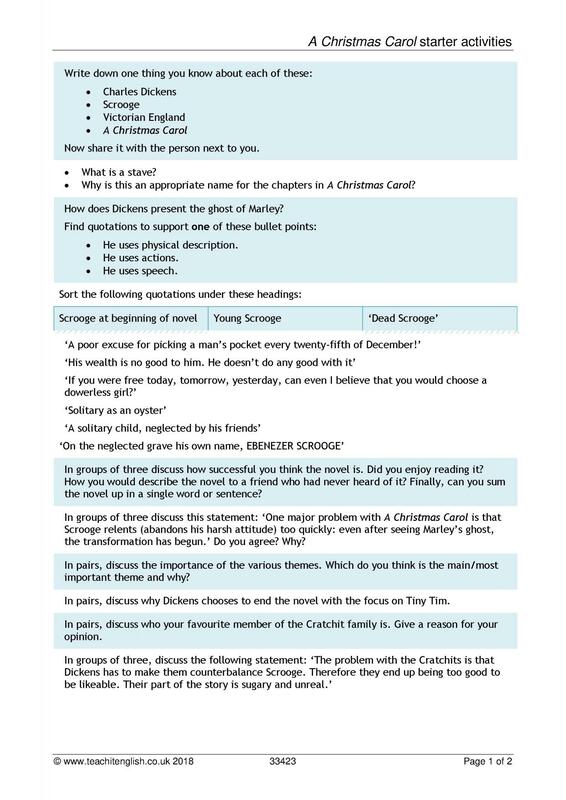 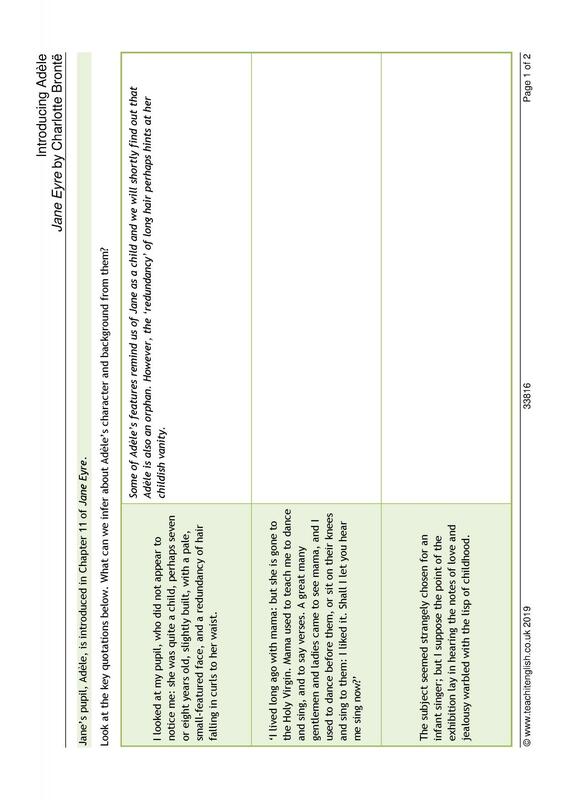 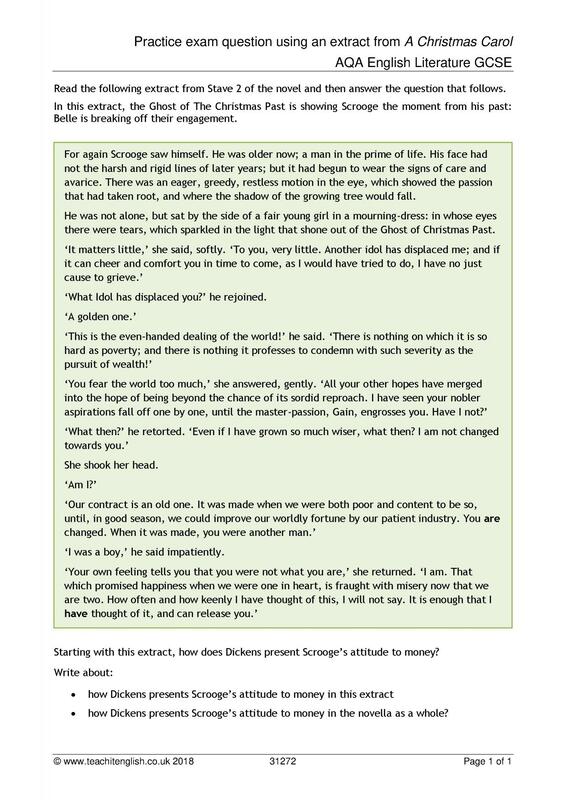 Have a look at some of our hand-picked resources for KS4 Prose.